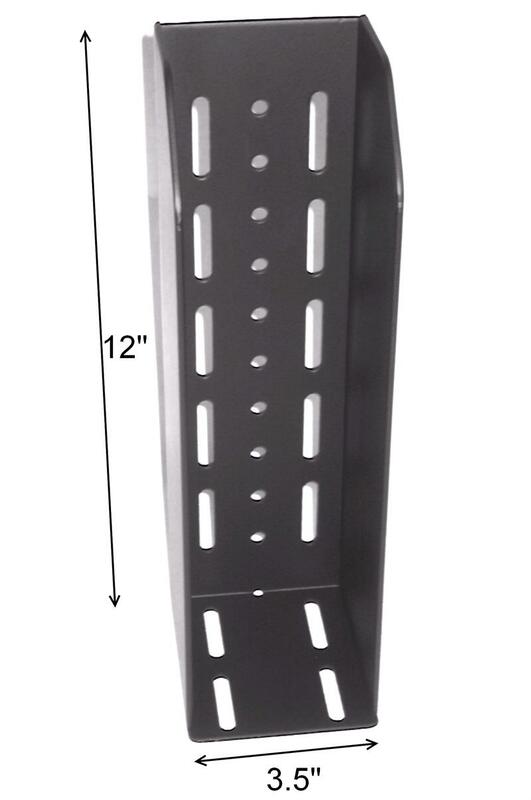 Right Angle Bracket with slotted holes. 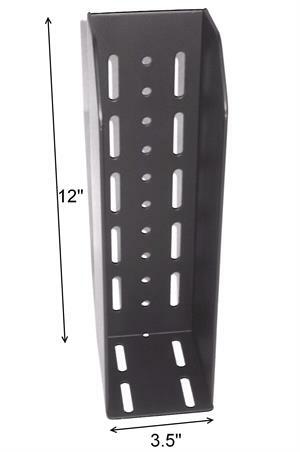 Ideal for mounting items vertically on a horizontal breadboard or table. Holes will accept 1/4-20 or M6 threaded screws. Coated with tough Black Polyurethane.